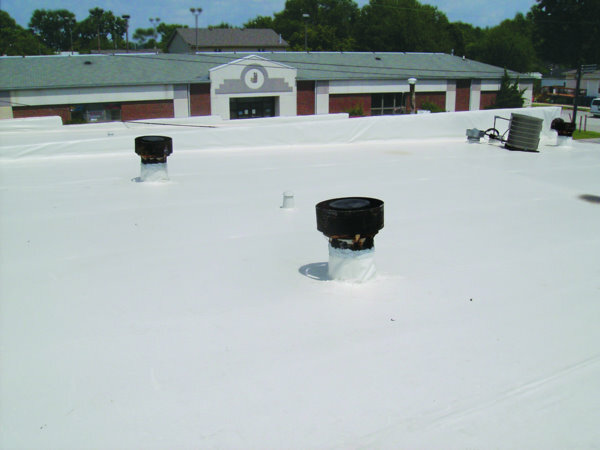 Does your church have a roof need? Has a severe storm passed through the area and you want to have professionals check the quality and durability of your roof? Have you seen shingles or debris and worried about the condition of your roof? We offer Free, yes, Free roof inspections!! Call us today for quality workmanship and a hassle free quote today. Call us at 817-502-9423 . 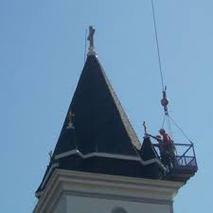 What can you expect with Texas Church Roofing Contractor? We provide quality, professionalism and honesty- on top of a free inspections. This is a no cost, no obligations, and no pressure and with no hassle. We want to give each of our customers a professional, honest, dependable, and affordable service. At Texas Church Roofing Contractors, we want to provide you with a top notch roof inspection today. We provide Hassle free inspections. This means with Texas Church Roofing Contractors, there are no contracts, no hidden fees, no obligations. Call the best roofing contractors in North Texas - and allow us to give you that quick, friendly and honest service you are searching for! 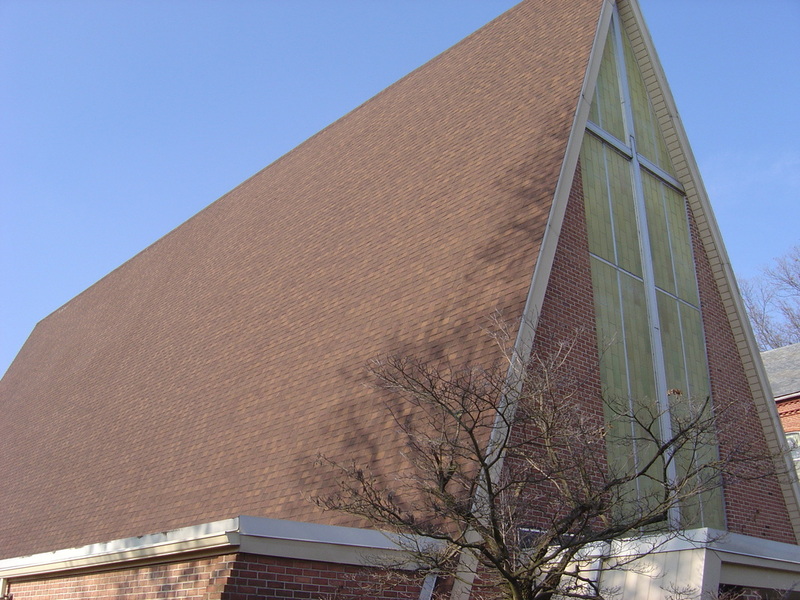 For all Commercial Churches, big or small, metal or shingles we can do them all! We look forward to hearing from you! Call us today at 817-502-9423.